This super fun, classic game is over 50% off. 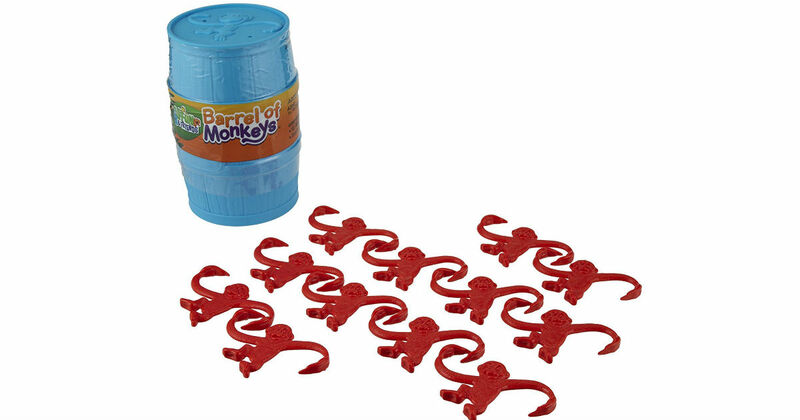 Amazon has the Elefun and Friends Barrel of Monkeys Game on Sale for $4.84 (Reg $10). That's 52% off this very popular, classic game!